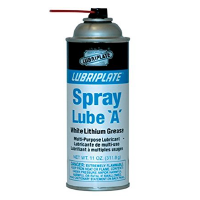 Lubriplate AC-1 L0705-060 Air Compressor Oil. Formulated to reduce carbon and varnish buildup and effectively fights friction and wear. Works at elevated temperatures and high pressures.